Recently, LenoRF, a famous cable manufacturer and retailer, has announced its new designs of N Male Connectors, which are available at discounted rates, up to 30% off. Recently, LenoRF, a famous cable manufacturer and retailer, has announced its new designs of N Male Connectors, which are available at discounted rates, up to 30% off. The company’s sales representative says that the promotion will be valid until the end of October. “We are excited to launch the special offer. The demand for N Connector is becoming more and more huge nowadays, because of the fast development of creative projects. We feel very proud to provide worldwide customers with the premium quality items. 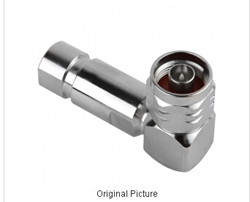 Please visit our website as soon as possible if you are planning to buy some affordable N Male Connector,” the CEO states. LenoRF is a reliable online supplier. The company has rich experience in the creation of different cables. Its officials understand that a lot of N connectors offered in the current market are too expensive. Thus, the company often launches special offer on its newly release products. 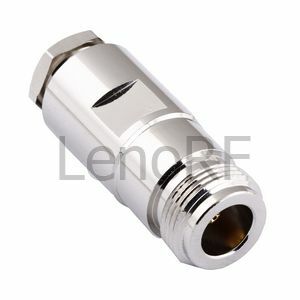 More details about the company’s useful products can be found at http://www.rfcnn.com/N-Male-RF-Connector-for-RG58-24.html.